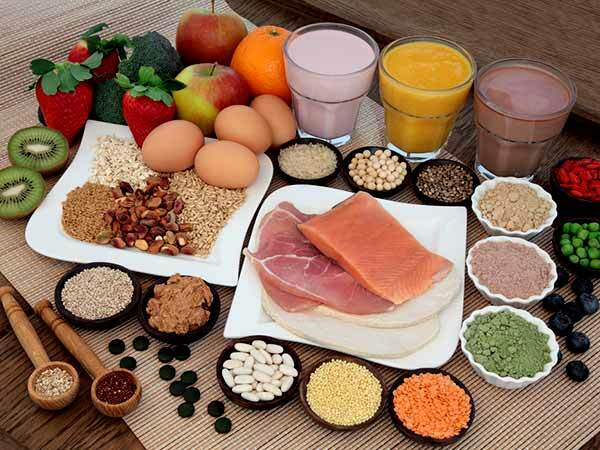 Proteins protect and reproduce the cells and tissues of our body. Different types of amino acids make different types of proteins that help in their growth. 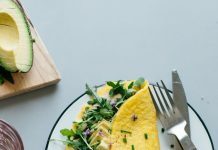 And if you are planning to lose weight then you should choose low carb food. 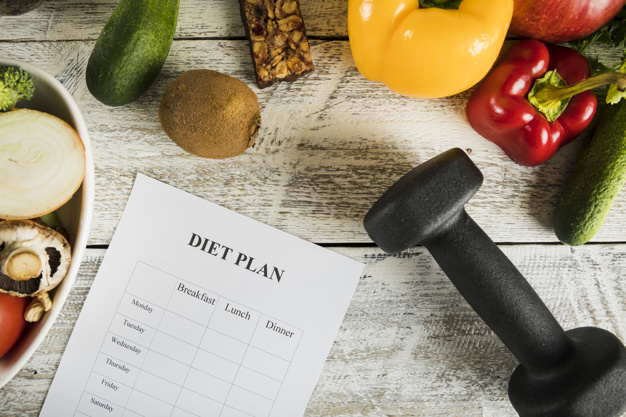 So, today we have come with a high protein low carb diet food list for you. Consumption of fish results in a proper amount of protein. Fish contains a high amount of protein but it is shallow in the carb when we consume steamed fish, grilled fish etc. 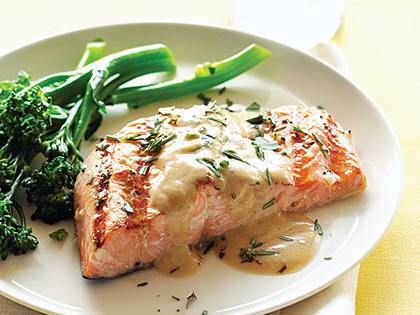 There is a very little amount of carbohydrate present in fish, which helps in reducing weight. Chicken contains a high amount of protein in it. 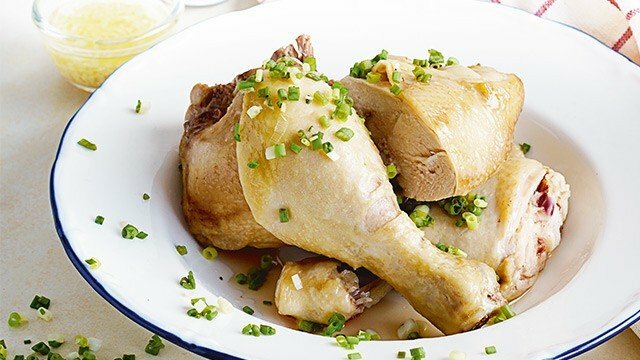 When we consume chicken in boiled, grilled or steamed form, this food provides us the high amount of protein and very low amount of carb. Egg white contains a high amount of protein in it. 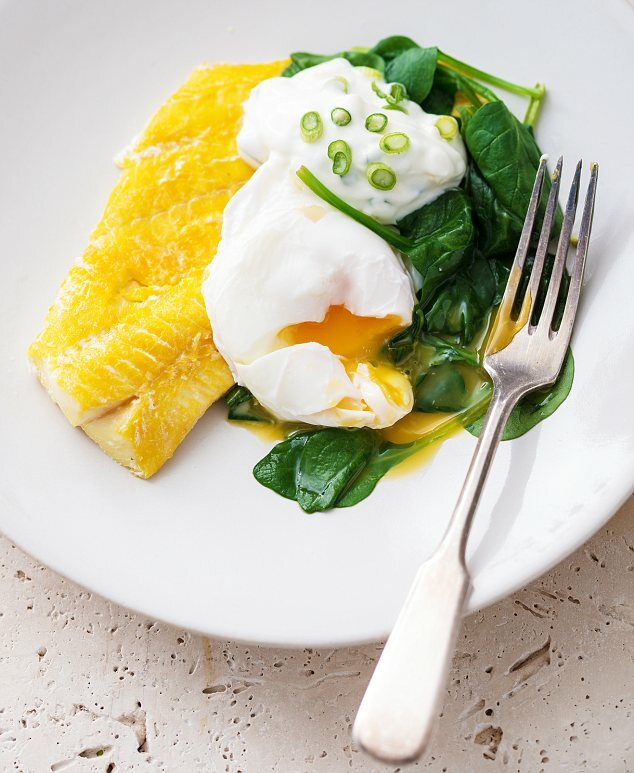 If we consume only the white part of the steamed egg or poached egg then we allow our body to get a high amount of protein and very low amount of carb. Red chickpea has a high amount of protein and low amount of carb in it. 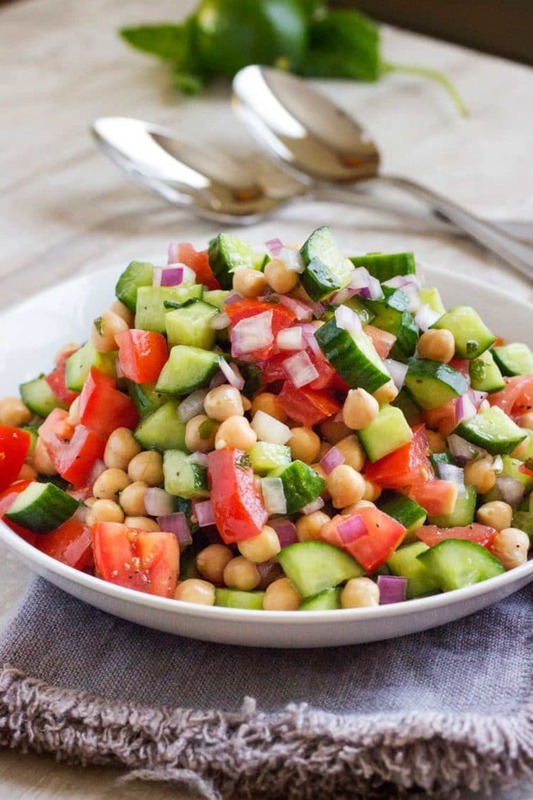 You can boil the red chickpea and add chopped tomatoes, cucumbers, onions and chopped coriander in it. All these ingredients are low in the carb so with the help of this snack you will be able to fulfill your hunger in a healthy way. 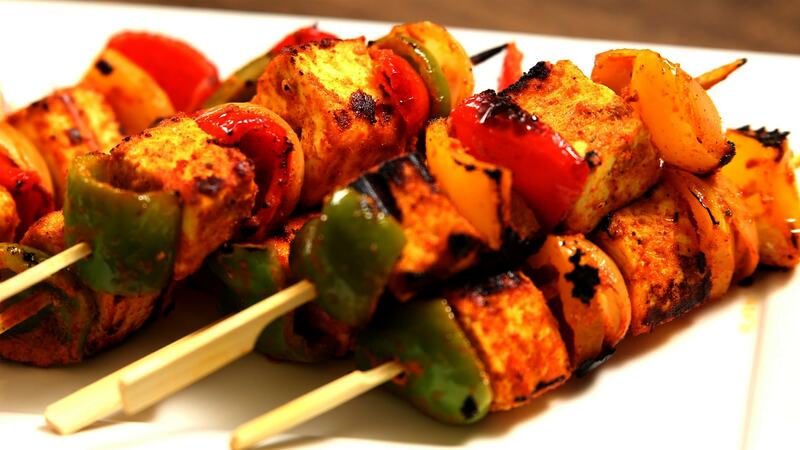 Paneer has a high amount of protein in it. 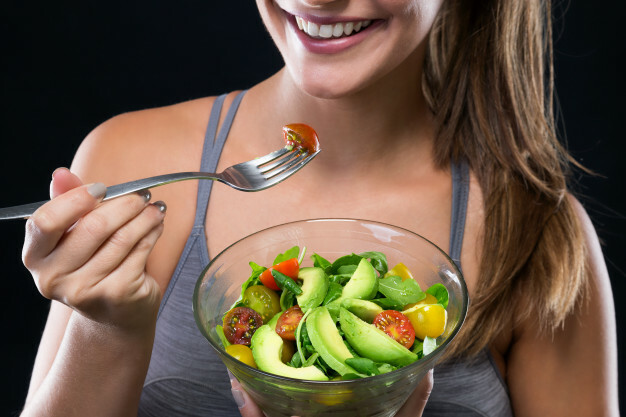 If you can cook it in the right way then you can also lose weight with this food. Do not deep fry the Paneer. And try to cook it in low-fat oil. This way you will consume high protein and lower carb. However, if you are a vegan person then you can eat tofu instead of Paneer. Tofu is a common meat substitute for vegetarians. Tofu is made from soybean milk, which is a rich source of protein and less in carbohydrate. However, if you are a vegan person then you can eat tofu instead of Paneer. Consumption of sprouted grain is very beneficial for weight loss. 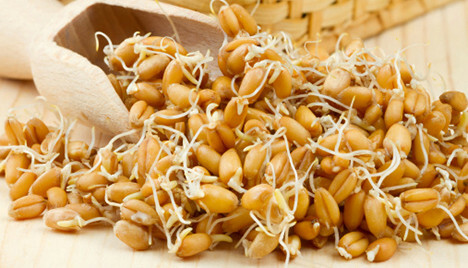 Sprouted grains are high in protein and low in carbs. You can use sprouted grains as a salad or as a vegetable with brown rice. 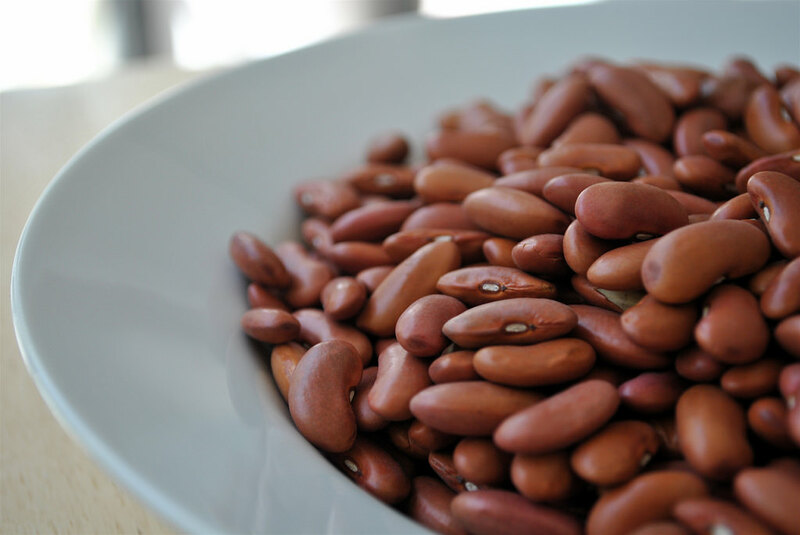 Beans are efficient sources of lean protein which can replace meat in a vegetarian diet. They are also low in carbohydrate and there are no saturated fats or cholesterol. Spoons, pulses, navy beans, and black beans are all high protein, low carbohydrate alternatives. 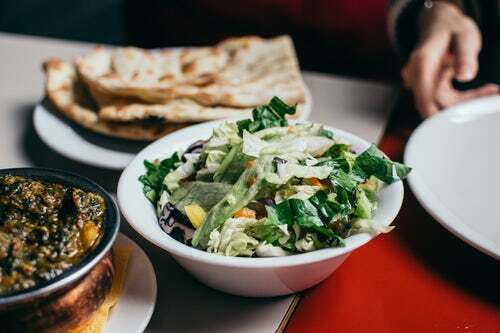 Vegetables are the most essential part of your diet if you are a vegetarian. 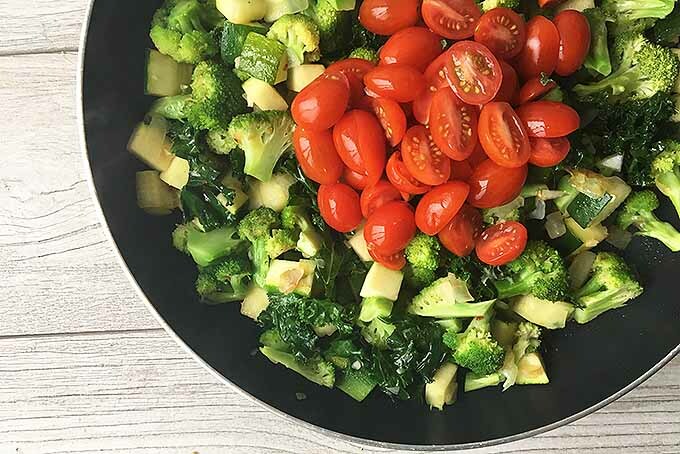 Vegetables that supply most of the protein are broccoli, asparagus, garlic, slip deer, spinach and tomatoes. These vegetables contain 5 to 10 grams of protein per 1 cup serving. 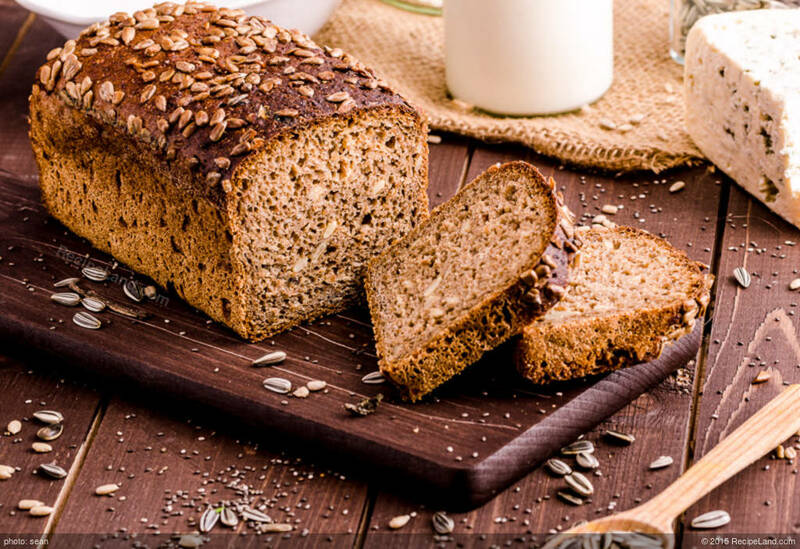 Wheat bread contains high proteins and low carbohydrates. 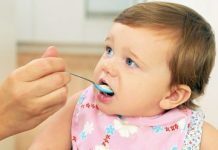 By which you can eat in your food every day. For 2 pieces of bread, our body gets around 5.2 grams of protein. 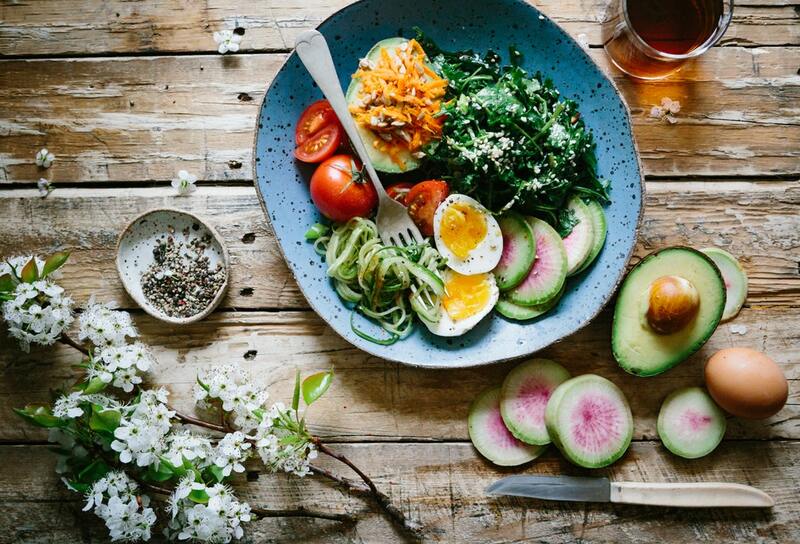 This kind of food can help with weight loss too. There are many such dishes in which Rajma can be consumed. 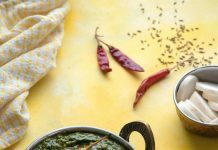 You can prepare Rajma with mix vegetables or with rice or with coriander or curd, you can also make Rajma pulao. 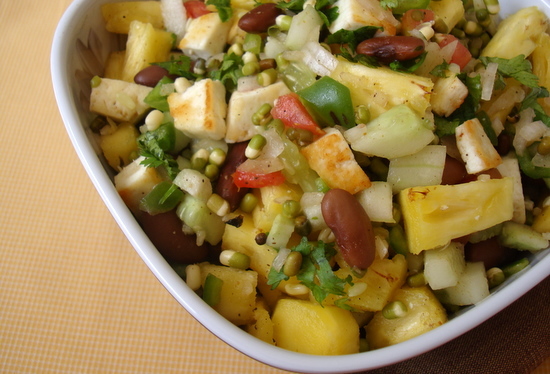 By consuming this, you will lose weight as it contains good amounts of protein and minimal amounts of carbohydrate.